Pajaro Valley High School, and Watsonville High School athletic field. For the Lakeview Middle School athletic field, click image below. For the Watsonville High School athletic field, click image below. 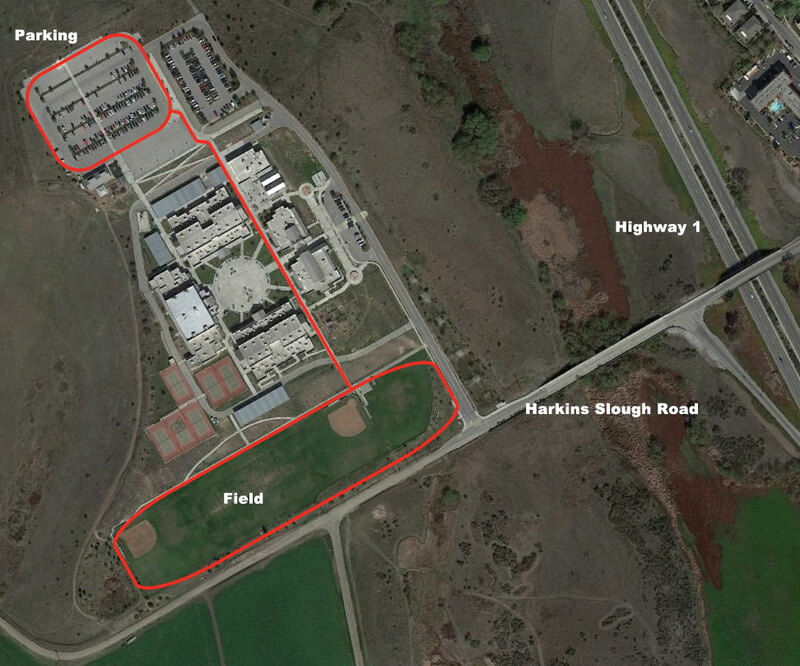 For satellite view of Pajaro Valley High School online (google) click here. 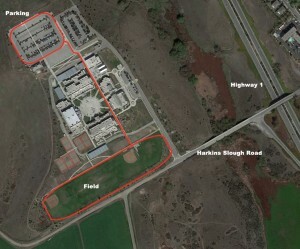 To see parking and field layout, click image below.